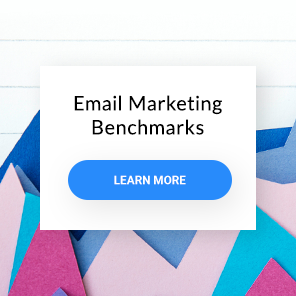 Blogs are a great source for email inspiration, just like this beginners guide to email marketing and these 30+ best email marketing campaigns. But sometimes it’s good to dig deeper. Books are still the best way to do this – at least until people start making documentary films about email marketing. In a recent post, Jim Ducharme introduced his 5 favorite Android apps that are useful for email marketers. Time fo some useful apps for iOS users, too. The summer goes by too fast, so we’re bringing you a perfect summer day to keep your mood sunny. When you’re feeling positive, the world goes your way. At least that’s what we’re counting on!